Second fastest. The SSC Ulitmate Aero beats the Bugatti Veyron by 4 mph. I prefer the Veyron, though. 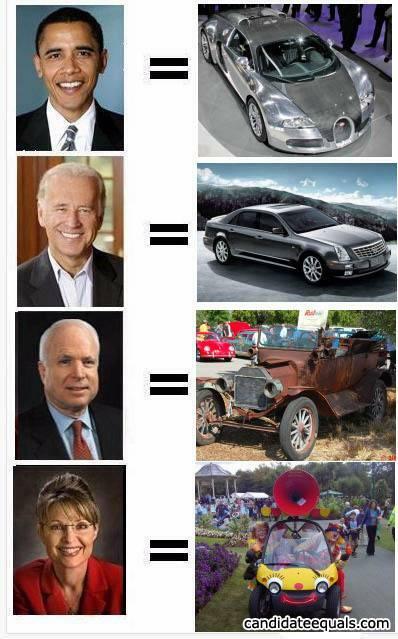 true..obama is the fatest car in the world! just a man and his thoughts....and a smart phone app, and a loving family, thats not the point. Cause you blew me away.